Do you find yourself needing a morning jolt of energy to get you going. I’ve found that there are a few things I can do every morning to help me feel more energized; which then helps keep me motivated and focused on what I need to get done throughout the day. I’ve rounded up a few ideas to help me feel more energized in the morning. 1. Drink a glass of water before starting your day. I’ve started drinking a glass of water as soon as I wake up before I make my morning coffee. 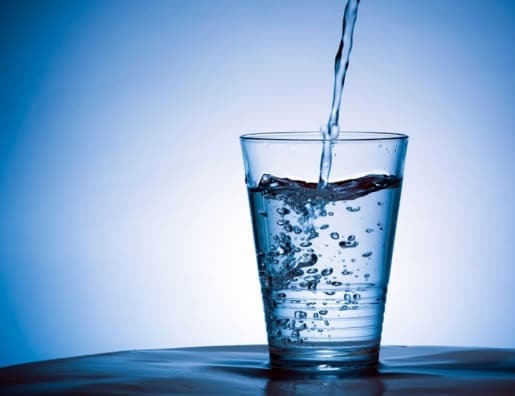 I’ve also found that drinking a glass of water every time I start to feel sluggish during the day helps perk me up. 2. Eat a healthy breakfast. Don’t skip the most important meal of the day. 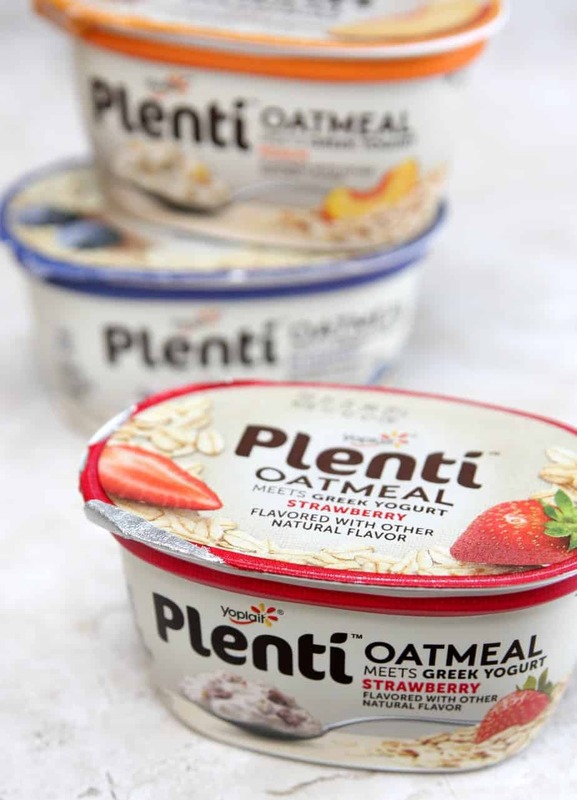 I’m loving the new Plenti Oatmeal Meets Greek Yogurt. Plentí is taking the oatmeal game to a new level by mixing the texture and goodness of oatmeal with the creamy awesomeness of Greek yogurt. Plentí Oatmeal Meets Greek Yogurt is oatmeal reinvented and brought to the yogurt aisle. Enjoy cold straight from the fridge! • Ready-to-eat and convenient – no microwave required, just grab a spoon! Print a coupon good for $.35 off 1 cup of Plenti. 3. Open your curtains and let the sun light shine in. Getting some sun first thing in the morning helps you feel awake. It all let’s your body’s internal clock know that it’s time to be awake and energized. 4. Listen to music. My husband loves to listen to music in the morning when he gets in the shower. I used to think it was funny because he spends at least five minutes getting his play list ready but now I know why he loves it. 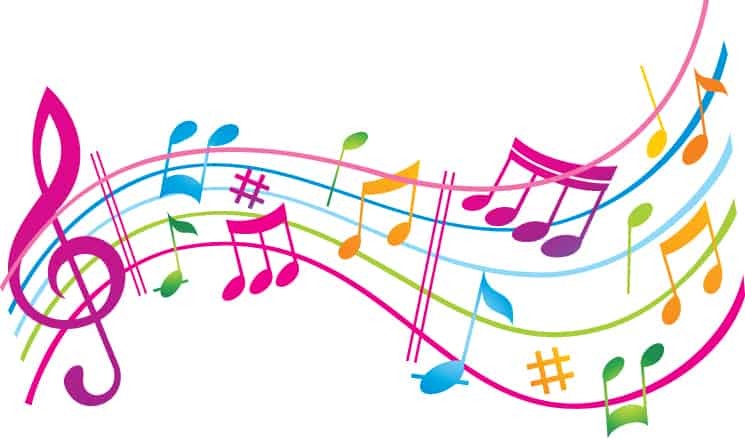 Studies have found that when you listen to your favorite songs, your brain releases dopamine. So listening to a fun, upbeat playlist in the morning will help you feel more alert. He always says that it helps wake him up and now I know why. They also recommend programming your favorite song as your alarm. I currently have Taylor Swift’s Shake it Off as my alarm to get me up in the morning. 5. Stretch and breath. This such a quick way to feel more energized in the morning. I used to just get up and immediately drink my coffee in the morning but doing these 5 things before I even drink my coffee has helped me feel more energized and more productive throughout the day. 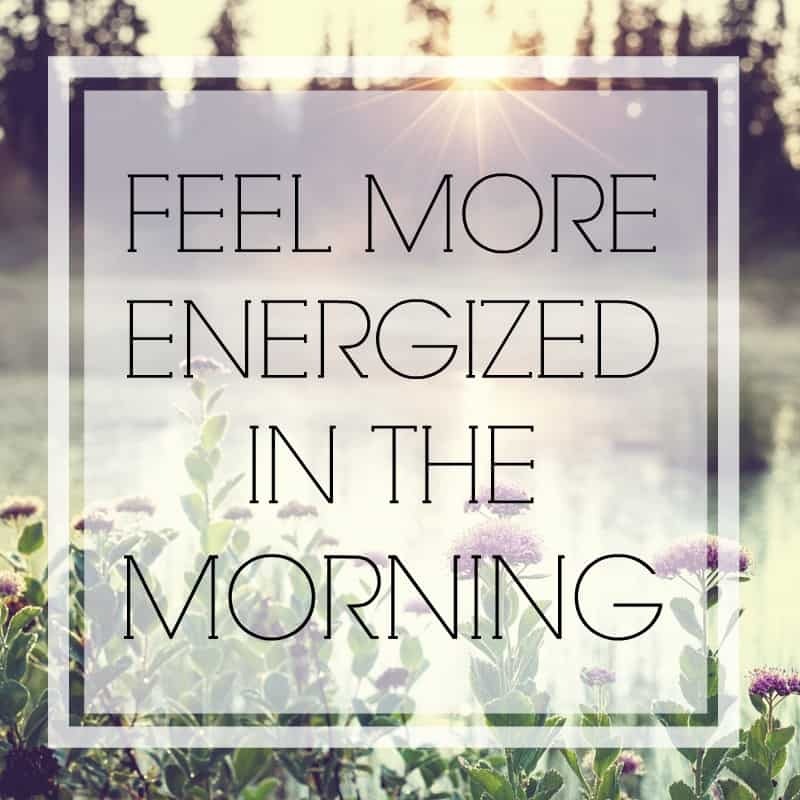 What do you do to feel more energized in the morning? 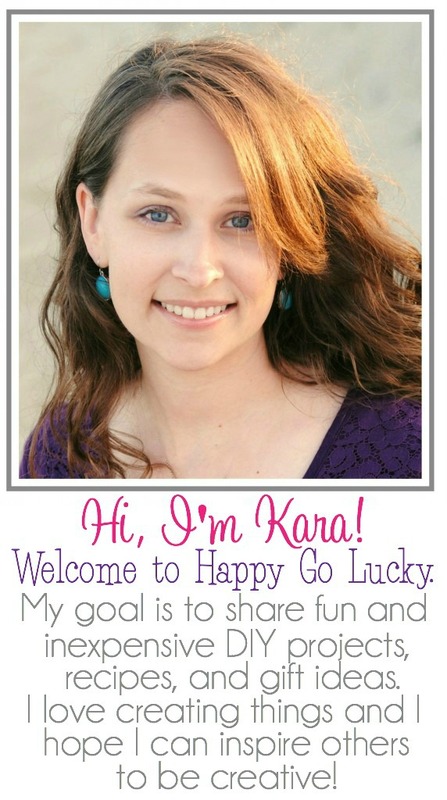 I love the name of your blog! And the coupon really comes in handy! Thanks for the link!